Looking for modern and creative photographers for your upcoming Muslim, Hindu, Sikh or fusion wedding? 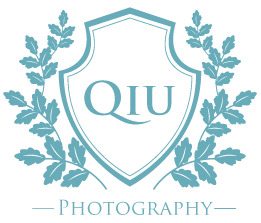 Based in Brampton, Ontario, Qiu Photography is a premier wedding photography studio that specializes in South Asian weddings, offering exceptional multi-day wedding photography coverage for the South Asian community in the Greater Toronto area. Coverage includes but not limited to Toronto, Mississauga, Oakville, Brampton, Burlington, Milton, Markham, Scarborough, Etobicoke, Vaughn, Richmond Hill, and the surrounding regions. Qiu Photography’s South Asian wedding photography work has been published in wedding publications such as South Asian Bride Magazine, Maharani Weddings, Wedding Bells Magazine, Lavish Dulhan, Today’s Bride Magazine, Indian Wedding Site, Wedding Essentials Magazine.